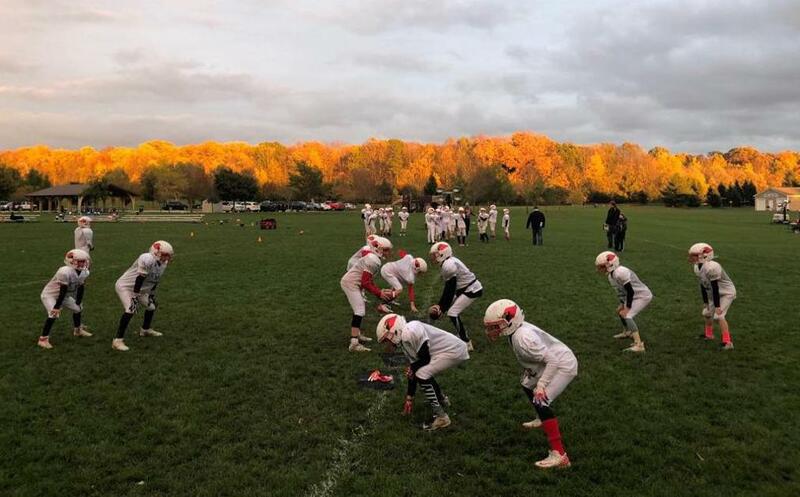 Mequon-Thiensville Cardinal Youth Football is an all-volunteer 501(c)(3) organization dedicated to promoting the game of football in the Mequon and Thiensville communities for children in the 5th through 8th grades. Our goal is to teach the fundamentals of the game in a positive, safe, and fun environment. Players will develop character, sportsmanship, work ethic, teamwork, and leadership that will serve them throughout their lives. Eligible players must be residents of Mequon or Thiensville. There are only two exceptions. A player is eligible if he attends a school within the Mequon-Thiensville School District ("MTSD") boundaries and the community of residence does not have an AAYFL team OR if a player has been enrolled in a school within MTSD boundaries for two years prior to participation. Please check with Tom Price if you have any questions on whether you qualify to play for our organization. 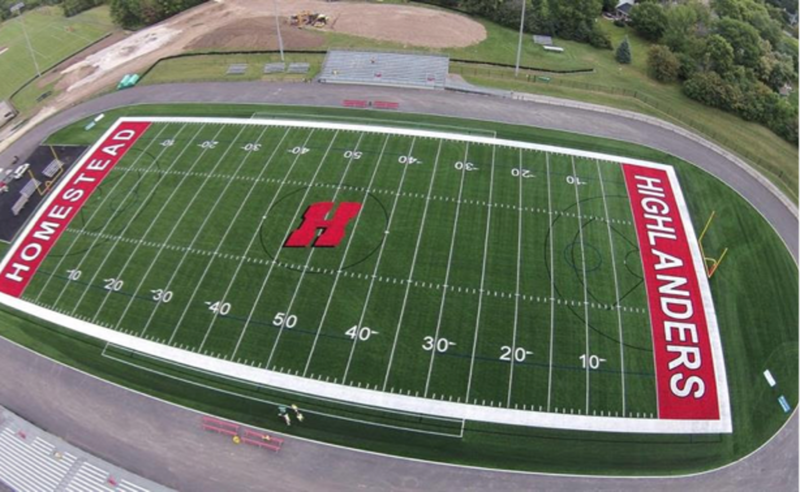 M-T Cardinal Youth Football practices take place at Lemke Park at 10301 W Donges Bay Rd, Mequon, WI 53097. Games take place at Homestead High School or at opposing team fields in surrounding communities. View team schedules for more information. Our Board of Directors is a volunteer board who are passionate about M-T Cardinal Youth Football. The members work together to lead, manage and improve all functions of the organization. Our coaches are dedicated to developing character, sportsmanship, work ethic, teamwork, and leadership within each player in M-T Cardinal Youth Football. Each team has one dedicated head coach that runs practice and weekly games. Our sponsors are the organizations and individuals that allow M-T Cardinal Youth Football to operate. Through their generous donations, our organization can continue to instill our mission and values to the youth within our community. 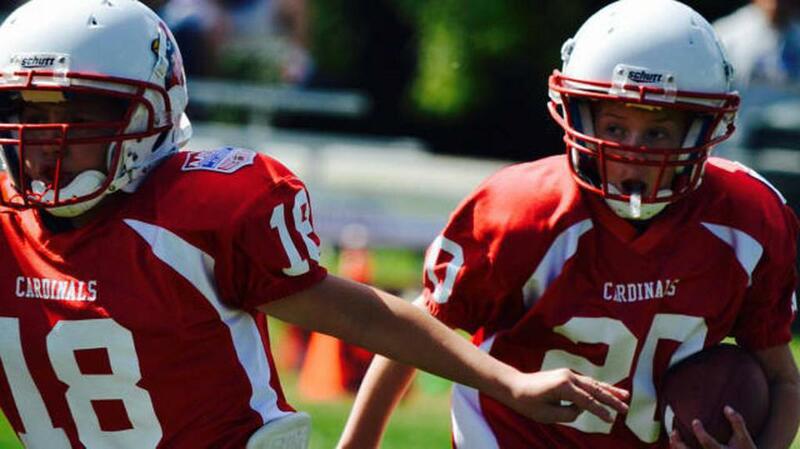 M-T Cardinal Youth Football teams range from 5th-8th grade for residents of Mequon and Thiensville. Both boys and girls are eligible to participate, and the number of teams is dependent on the participation rate.